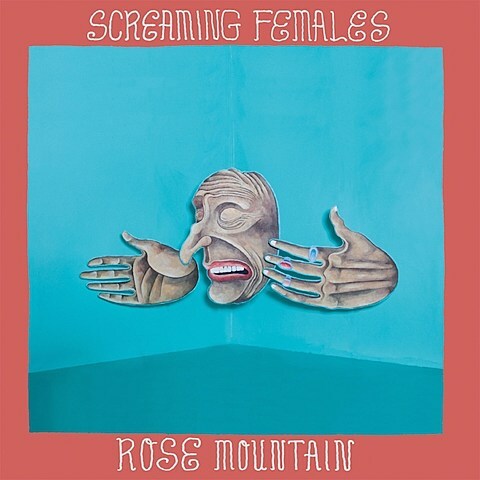 As discussed, Screaming Females are set to release their sixth album, Rose Mountain, and now more details have arisen. It comes out February 24 via longtime label home Don Giovanni, and in addition to previous single “Wishing Well” it includes the brand new song, “Ripe.” After going with Steve Albini to record their beefiest sounding album yet, 2012’s Ugly, they’ve now enlisted Mastodon/Isis/Minus the Bear/etc producer Matt Bayles, another guy who knows how to get a rock band sounding huge in the studio. Take a listen to the new song, with the artwork and tracklist, below (via Pitchfork). 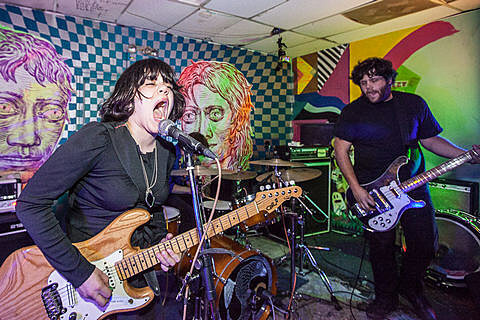 Their Don Giovanni labelmates California X have also announced a new album, Nights In The Dark, which comes out January 13 and follows their impressive 2012 debut. Like that album, it was recorded by Justin Pizzoferrato, who’s also done Dinosaur Jr, Sonic Youth, Speedy Ortiz and others. The title track and first single is another dose of their heavy-guitars-meets-pop-melodies style that was all over their debut, but this one’s less Dinosaur Jr and more a sludge-coated mix of late ’70s rock. Underneath those murky guitars, there’s Thin Lizzy-style twin leads, sharp ’79 powerpop melodies, and the pomp of that era’s hard rock/heavy metal. Check it out below. 2015 is already looking like a busy year for Don Giovanni, also with upcoming releases from new signees Downtown Boys, Pinkwash and Mal Blum.